In build filter and paging will work like below. 1. 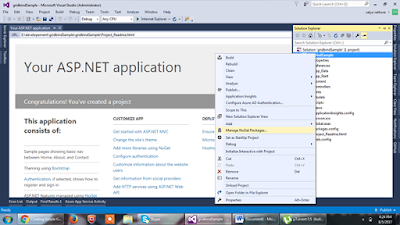 Create an MVC application select the web application from the new Project. 2. 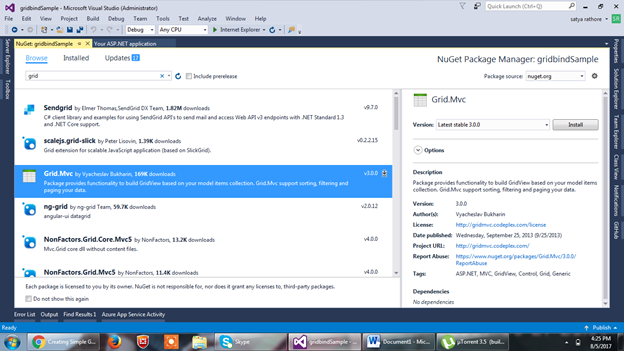 New MVC application has created now add MVC grid from Nuget package. Open the managenuget by doing the right click on the project. 3. Search for grid now add the GRID.MVC from search result. Click on Install from right side window. 4. Now you can see that Gridmvc.css in content folder and Gridmvc.js and gridmvc.min.js in script folder that is JS and CSS help to build the MVC application. 5. Creating a class as location which will use to display that collection into grid. 7. Take the references in page for displaying the MVC grid. 8. 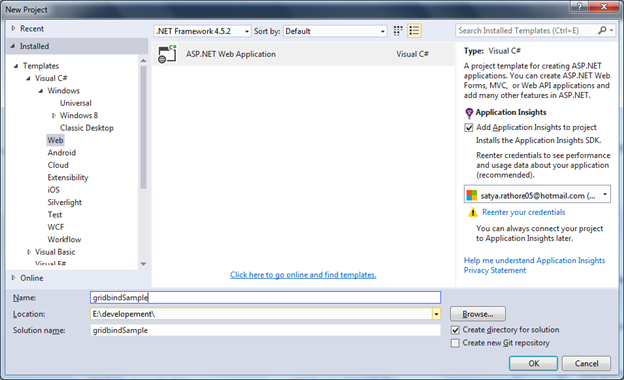 Code for cshtml with binding of MVC.grid. 9. 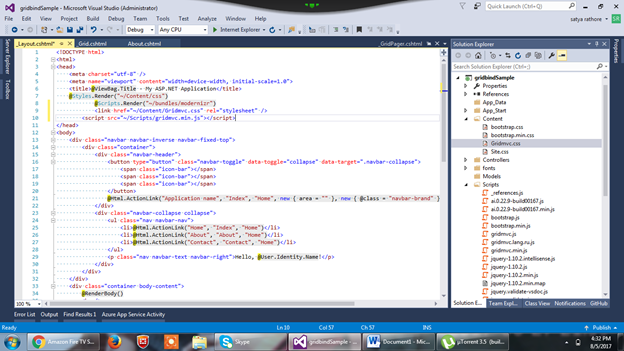 Code for controller to bind the MVC.grid as; It will be in Index action. 10. Code for Edit action that will call from grid as. Add a cshtml and call to load the edit page. 11. 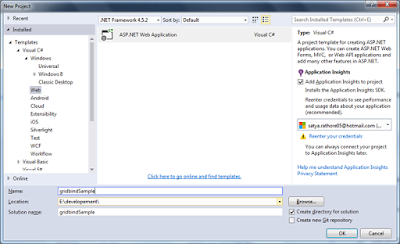 Calling the deletion controller and functionality for deletion in MVC.Grid.